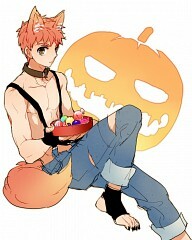 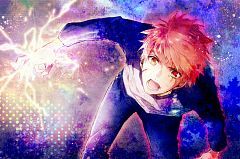 103 anime images in gallery. Tagged under Fate/stay night, Fate/kaleid liner PRISMA ☆ ILLYA, Sugiyama Noriaki (VA) and Noda Junko. 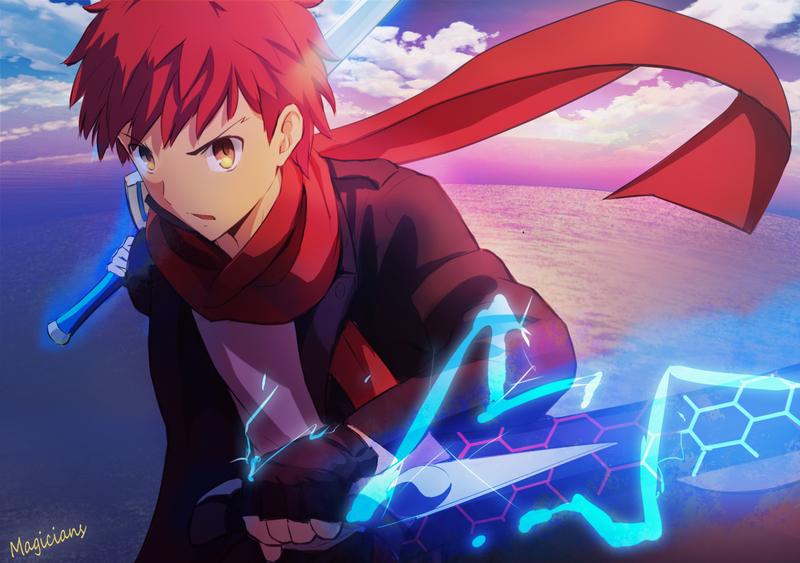 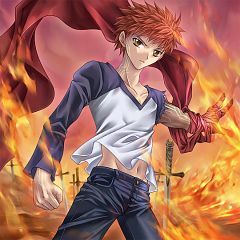 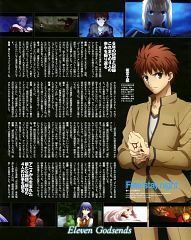 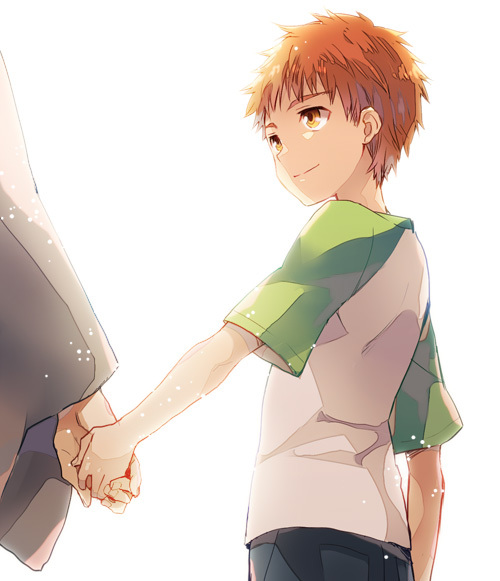 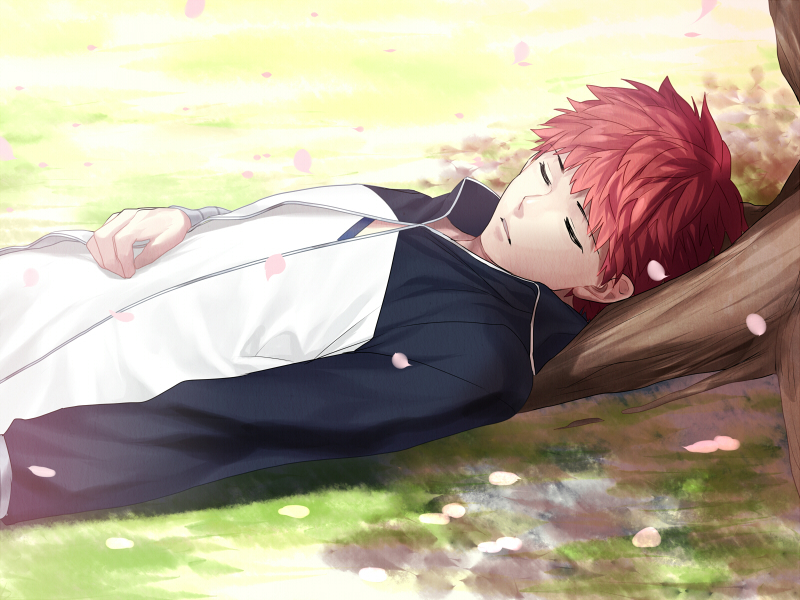 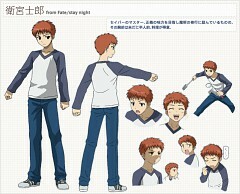 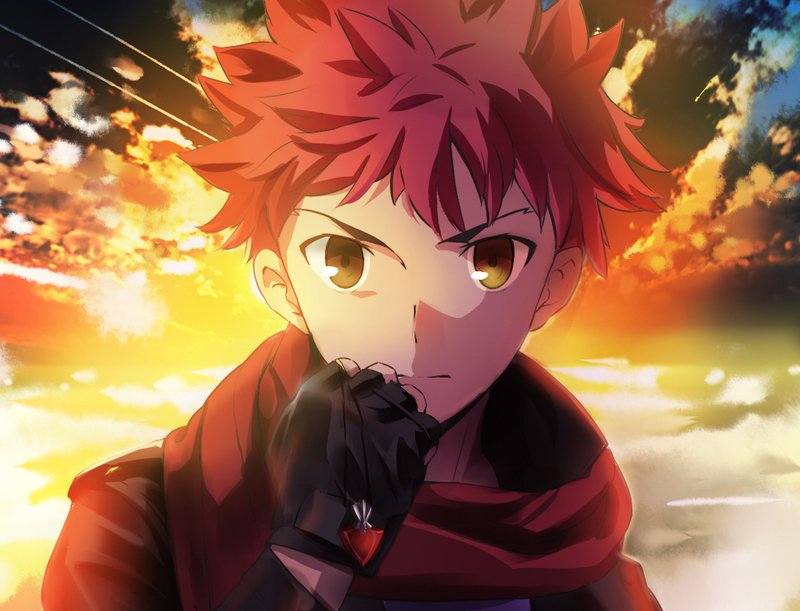 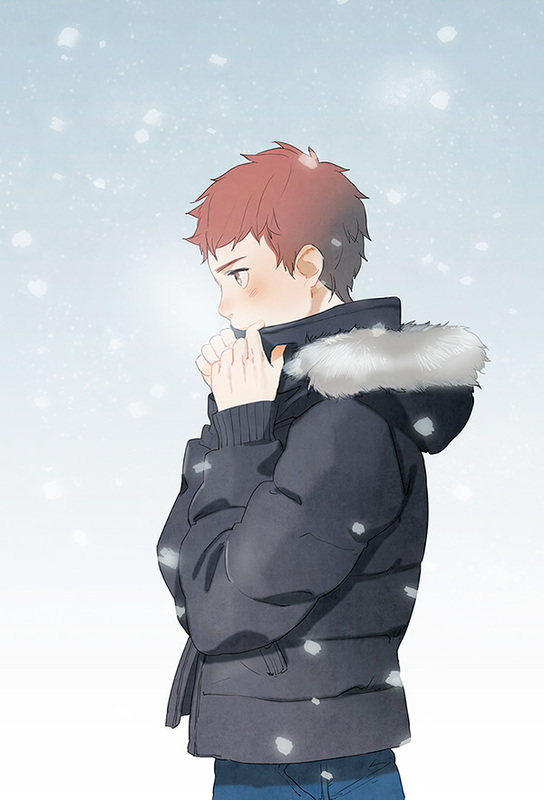 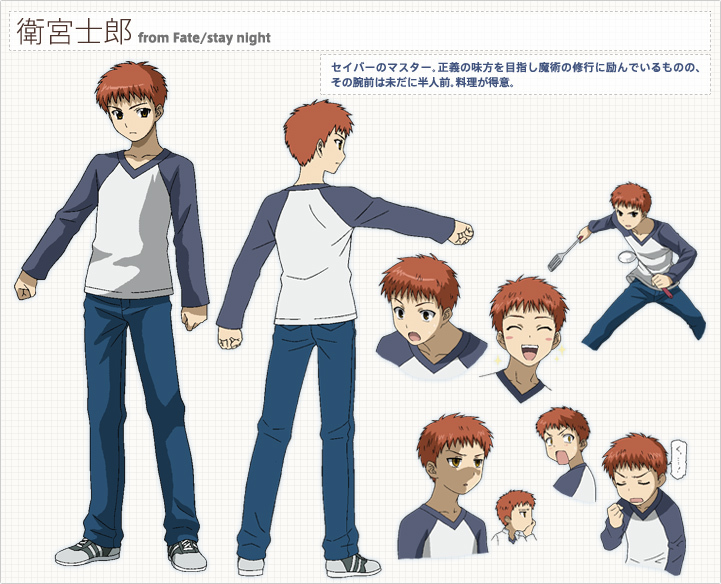 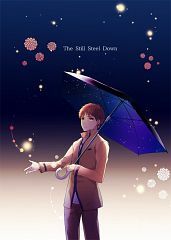 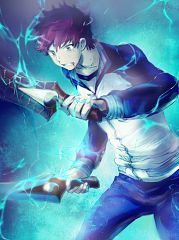 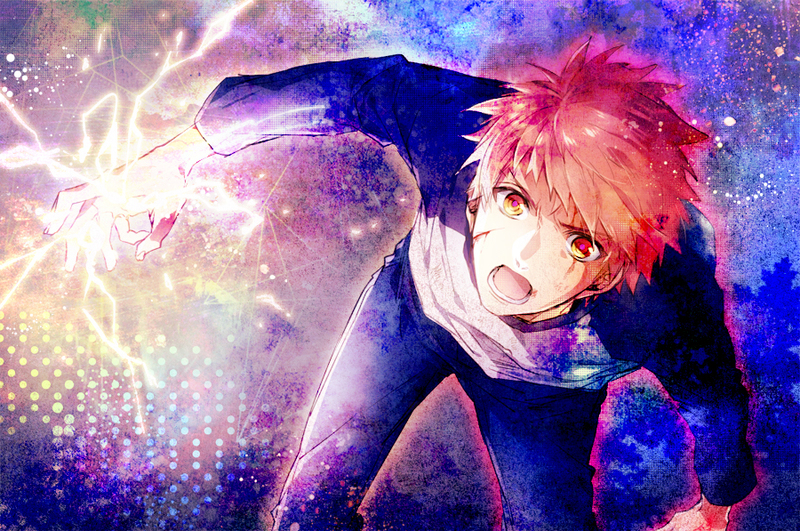 Shirou Emiya is a good-hearted and honest teenager who keeps finding himself in difficult situations due to his incessant need to help others. 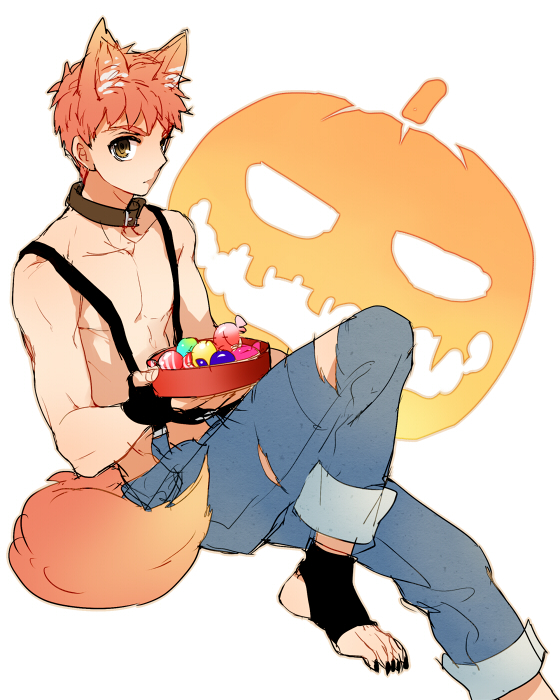 His hobbies include fixing a variety of broken things as an amateur mechanic. 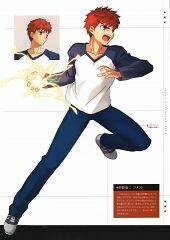 Growing up, he dreams of becoming a Hero of Justice, someone that is able to protect the weak, just like his foster father, Kiritsugu Emiya. 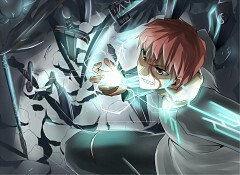 His naïve ideals lead him into thinking that it is possible to save everyone without harming the innocents. 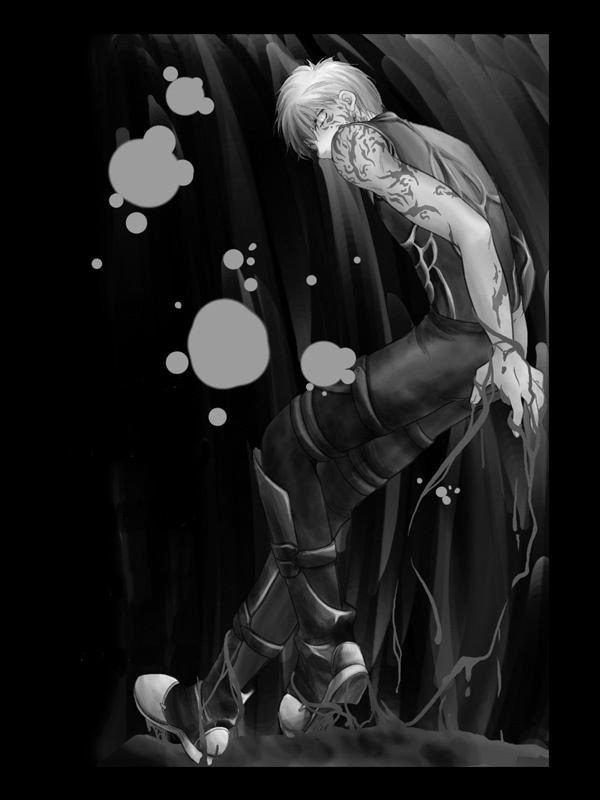 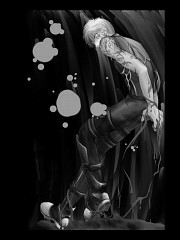 In fact, this proved to be apparent in a part where he actually shielded for Sabre, his servant from incoming attacks. 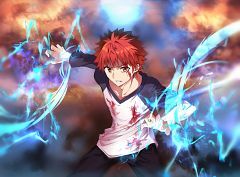 Despite wanting to learn sorcery, he remains talentless and is only able to perform two rather minor abilities: (1) Tracing, the power to analyze the structural composition of an object and (2) Reinforcement, the power to increase the structural integrity of an object whether making something really sharp or extremely durable. 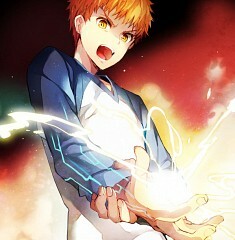 He later discovers during battle that he is also capable of performing “Projection”, the power to recreate object from memory. 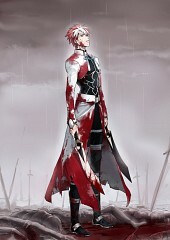 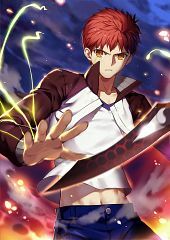 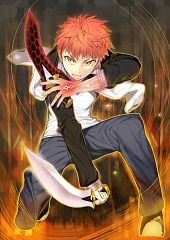 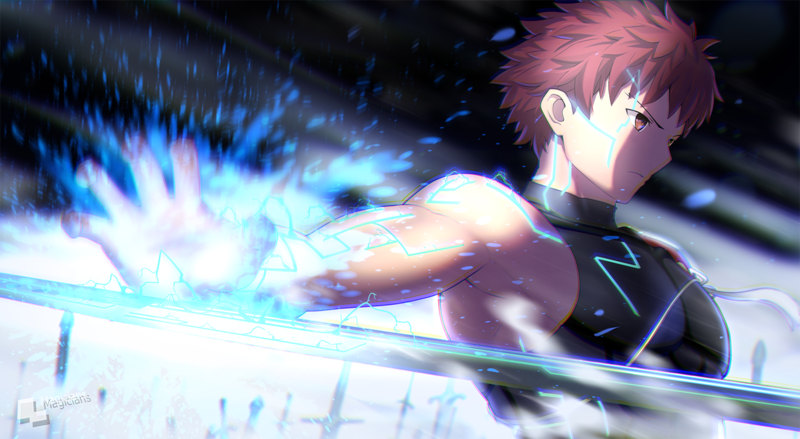 Later, he is able to control this new-found power in culmination with another new power “Unlimited Blade Works”, which is actually an inner world in a self-contained alternate reality with all the necessary materials to recreate any weapon he wants.